Thirteen years ago, Matthew Shepard was murdered outside of Laramie, Wyo. The gay 21-year-old University of Wyoming student was a target of a hate crime, beaten to death because of his sexual preference. 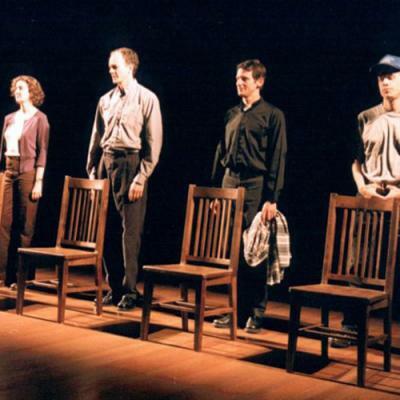 The Laramie Project, a play by Moises Kaufman and members of the Tectonic Theater Project, transports us back to the eighteen months following Shepard's gruesome murder. The play, which will start a four-day run at the Taylor Little Theatre on Thursday, April 24, provides a series of short scenes that draw from over 200 interviews that members of the Tectonic Theater Project conducted with Laramie locals after the hate crime was committed and during the highly publicized trials of Shepard's attackers.